Natalia Krzystoszek started her dancing adventure at the tender age of 8, but after some serious flirtation with a variety of styles as a teenager (including ballet, ballroom, latin american, jazz and hip-hop), she found that her heart truly belonged to latin and ballroom. She began working with world-class teachers, not only on her technique, but also her performance skills and learnt how to express herself through dance. This hasn’t changed – she’s still a keen learner and has the silverware to prove she’s doing things the right way. Her achievements to date include: finalist of Polish National Championship, finalist of Dutch National Championship, finalist and winner of a number of international world-ranking competitions. She is a seasoned dance teacher with over 11 years of experience and is adored by her students. Aside from competing and teaching her great passion remains show dance which has seen Natalia perform in theatres all over the world. Krystof Grzelak is one of the top professional Latin dancers in the UK. He is originally from Poland where he started dancing at the age of 14. After reaching the semi-finals of the Polish Championships in 2005, Krystof realised that to achieve his dreams and become a champion he needed to push harder. To reach his full potential he moved to London, the capital of ballroom dancing. Today Krystof is successful competitive dancer taking part in competitions around the UK and all over the world. He has reached the finals of the UK Closed and British Closed Championships, as well as the semi-finals of RS International Dance Championships and RS Dutch Open Championships. 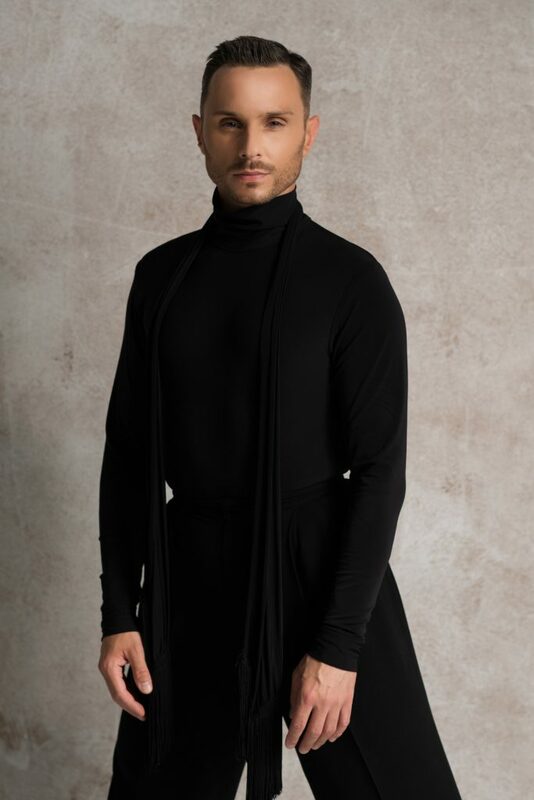 He has taken part in several exciting projects as a professional dancer, working with well-known choreographers Richard Marcel and Izabela Rai in the show “Ballroom Getting Crazy” and performing in the Navarouz Show, an Iranian Strictly Come Dancing. He has also worked as a guest entertainer, ballroom dance teacher, and theatre performer on Thompson Cruises. These two talented and creative dancers began to dance together in 2015. Since the beginning they knew it was a perfect match and didn’t have to wait long to see results from this dynamic partnership. They regularly take part in competitions and proudly represent England on the international circuit. Their results together include reaching the quarter-finals of the British Open RS Dance Championships and the UK Open Dance Championships, and the semi-finals of the RS Dutch Open and the German Open Championships. Krystof and Natalia are high skilled show dancers and enjoy entertaining audiences all over the world. They are currently debuting their new show “Different Shades of Love” and encourage you to lose yourself in the stories told through their dancing.